Care of damaged hoofs with aloe vera, lanolin and laurel oil. Even brittle hoofs are becoming flexible again. Cares, protects, regenerates and strengthens! Supports the growth of hoofs. 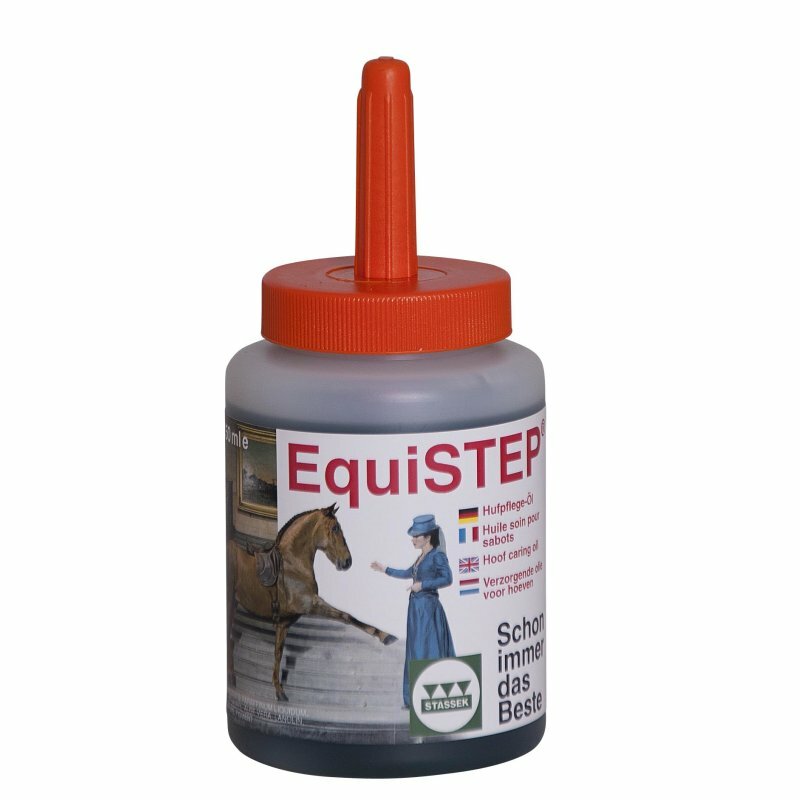 EQUISTEP acts moisturizing and stabilizing. That?s why it is as well for too hard and dry as for too soft hoofs the ideal care for healthiness. Appling EQUISTEP regularly it helps against breaking of hoofs, badly clinging shoes and also to fix and prevent decaying processes. The excellent caring substances provide the horn profoundly and enduring with natural amino acids and valuable mineral compounds. EQUISTEP penetrates into the lower horn layers without sealing the horn pores. 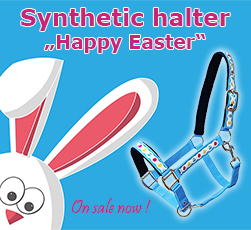 The horn keeps its breathability and gains a natural barrier function against detrimental effects and bacilli. The result is a fundamental strengthen hoof. Laurel oil supports additional the hoof growth.